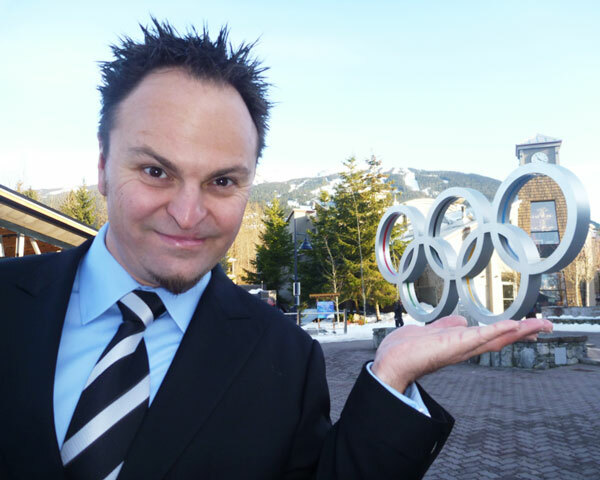 Speed Skater Steven Bradbury collected the most unlikely, unthinkable gold medal in the history of the Olympics. Australia's first Winter Olympic Gold medal! Steven tells an amazingly inspirational story of triumph over adversity, of how he underwent years of obsessive training, pain, setbacks, sacrifice and life threatening injuries and of how he armed himself with the information and tools he needed to achieve this amazing success. Claire is a lawyer and farmer near Dubbo, NSW. Claire and her husband are first generation farmers, having started their farm business in 2012 at age 28 after saving the deposit in their 20’s. Booth Ag produces irrigated and dryland horticulture, grains, pulses and livestock on the flood plains of the Macquarie River near Geurie and Dubbo. 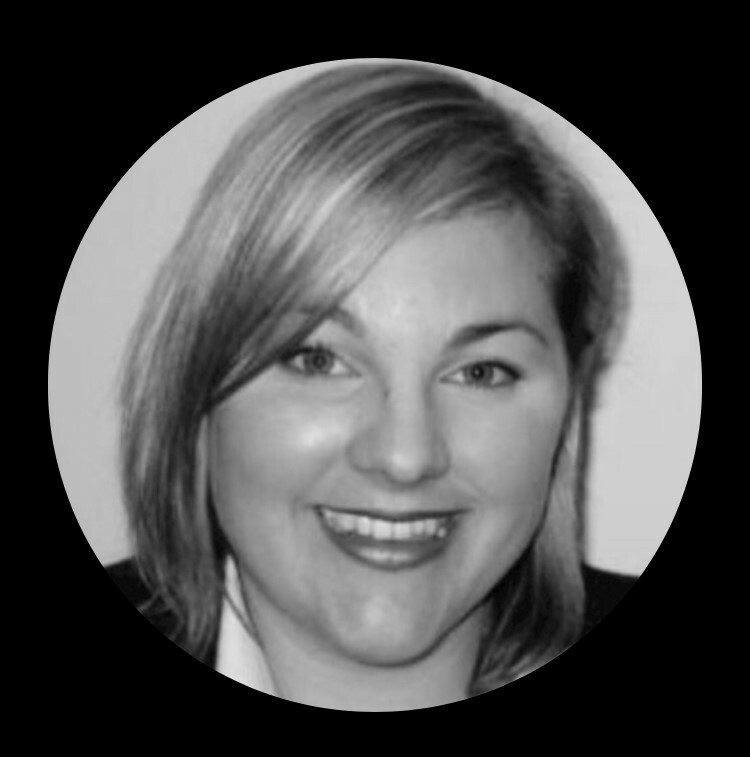 #operationofffarmincome Claire works off farm (3 days) in the areas of estate planning and business law, with Duffy Elliott Lawyers. As the 2017 Rabobank Nuffield Scholar, Claire, Brendan & their 1 year old son travelled to Brazil, NZ, Asia, Europe, UK and North America - to interview exceptional family farm businesses who focused on financial literacy and the intergenerational transfer of knowledge. Claire’s report focuses on land values, debt, financial literacy in agriculture. Following the Nuffield Scholarship, Brendan & Claire decided to implement Claire’s report findings and bought their 3rd farm, tripling their turnover and debt in 2018. Brendan and Claire’s toddler keeps life fun, having recently starting to copy his father in the sheep yards. 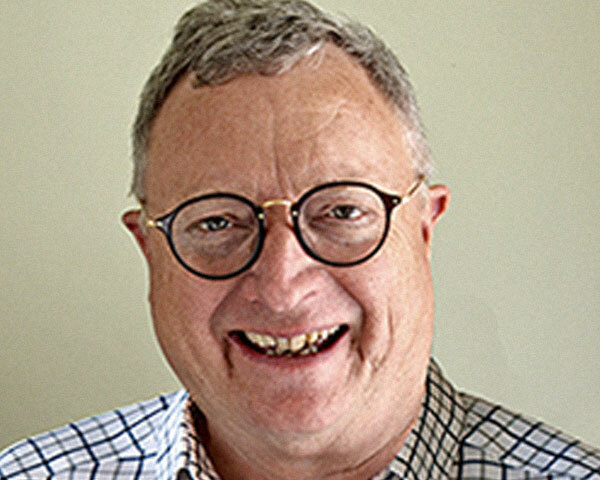 Dennis Hoiberg has a background and interest in behavioural change management teamed with over 30 years experience working with individuals and organisations to reach their full potential and bounce forward through change. The founder of Lessons Learnt Consulting has brought his unique views and strategies on resilience across Australia and overseas including a recent successful tour spreading his message of hope to farmers across America and regional NSW with the NSW Government’s The Big Community Muster Tour. 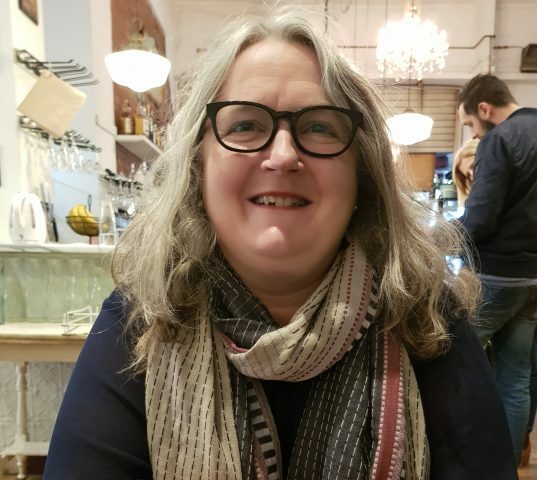 Jo Eady is Director and lead consultant with RuralScope. She is responsible for the design and development of RuralScope programs, activities and solutions. Examples of her work include, facilitation of the formation of the Australian National Rural Womens Coalition, development of the first formal strategic plan for Cotton Australia, facilitation of a merger of a number of cotton industry organisations to enhance industry leverage, executive level advice and support to two of Australia’s largest pastoral companies, developer and facilitator of the Australian Future Cotton Leader, Australian Future Grain Leader and Australian Grain Farm Leadership Programs and she has supported over 2500 clients on their own leadership journey via programs, workshops and coaching / mentoring arrangements. Jo grew up in a small dairy farming community in Victoria. 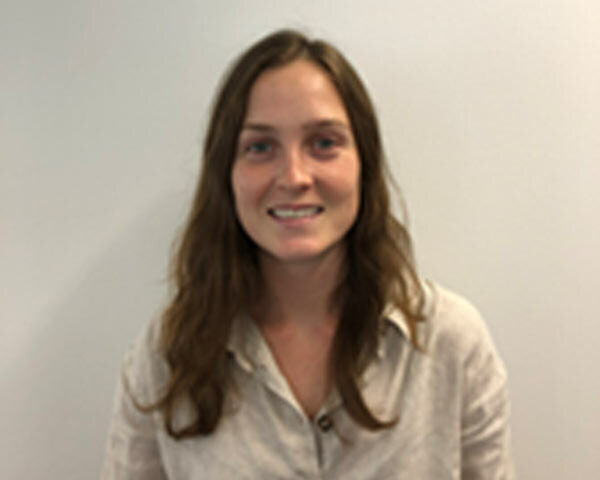 Lucy has recently joined the GrainGrowers team, having previously worked in farm policy research with the Australian Farm Institute. 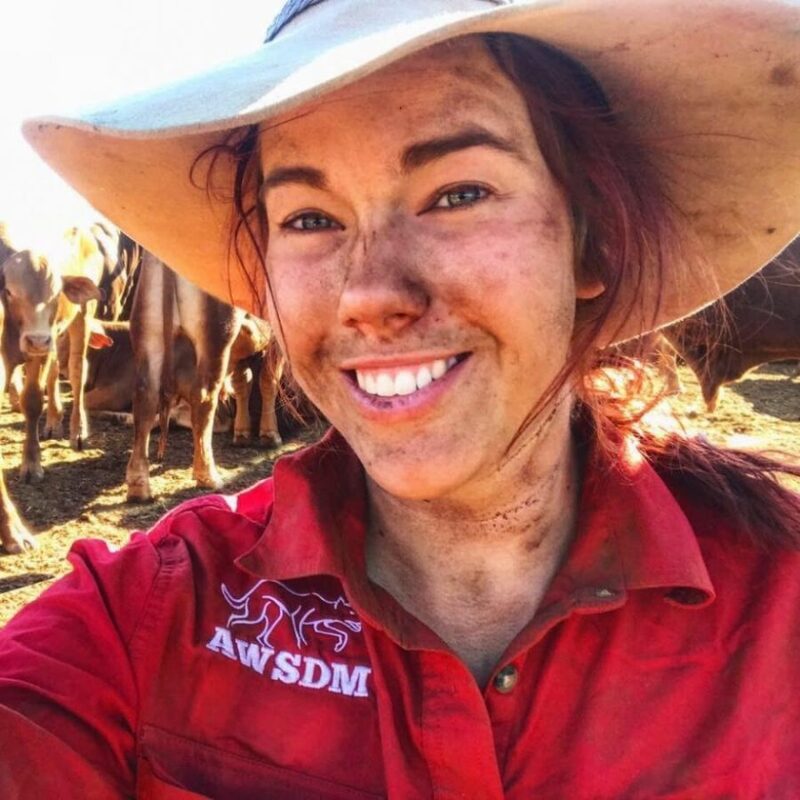 Lucy is currently completing a Master of Environmental Science and Management specialising in crop physiology and has experience in both industry and government-based roles, having previously worked as a research Agronomist with Kalyx Australia and as a Research Officer (life-cycle assessment) with the NSW Department of Primary Industry.